We are currently working on an Excel add-in named Finaquant in Excel that will make all the Matrix, Vector and most importantly, Table Valued Functions of finaquant libraries available for Excel users and programmers (macro, VBA). 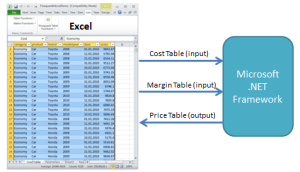 Note that the so called OLAP functions (slice-and-dice, aggregate, drill-down etc.) 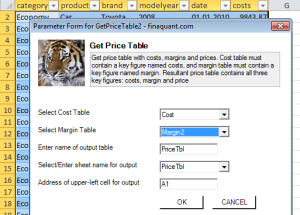 are only a small subset of the table functions available in finaquant libraries. 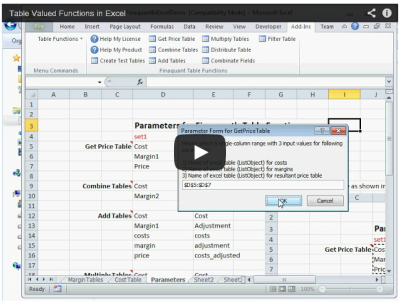 We offer all the related code for the Excel integration (based on NetOffice and Excel DNA) as open-source software to .NET developers. 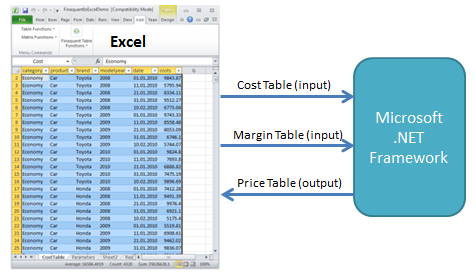 Even though we develop this add-in specifically for the integration of finaquant libraries (Finaquant Protos and Calcs) it can also be used for other integration projects as well due to its general features for excel and .NET integration. 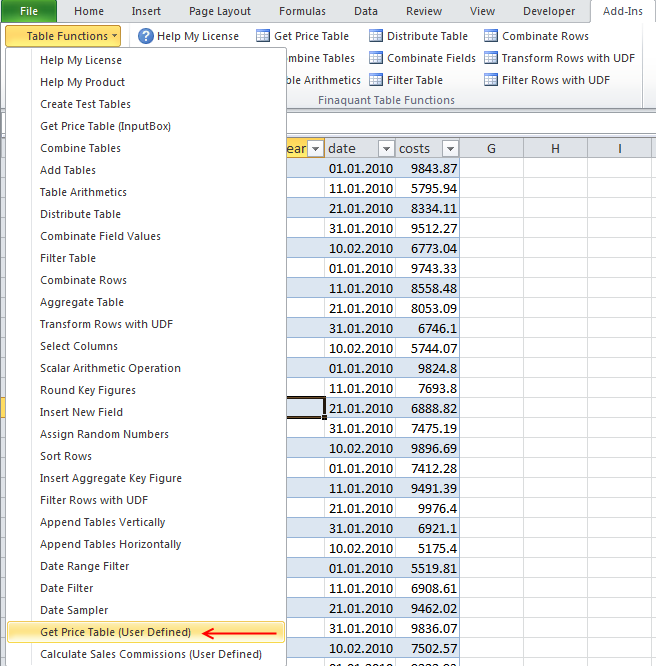 The beta (draft) release of this Excel add-in (Finaquant in Excel) is already available for download (see table below). 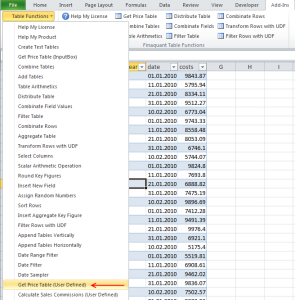 I recommend Excel users to have a look at the visual User Guide with the examples I selected for getting started.